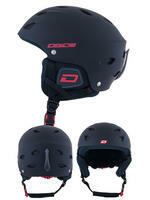 Dirty Dog helmets are designed for maximum safety when you need it most. 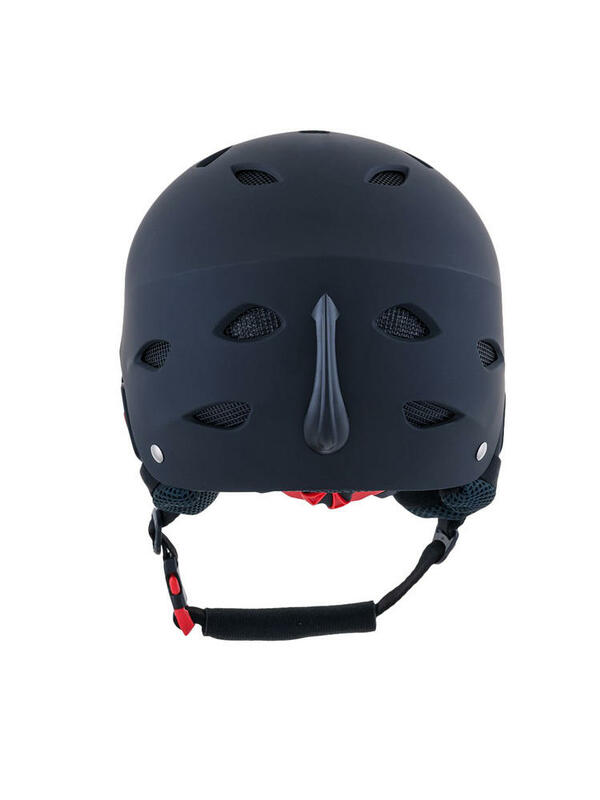 Constructed with a protective outer shell made of PC (Polycarbonate) or high impact ABS (Acrylonitrile Butadiene Styrene).These shells give the helmets durability, weather resistance and are easy to clean. 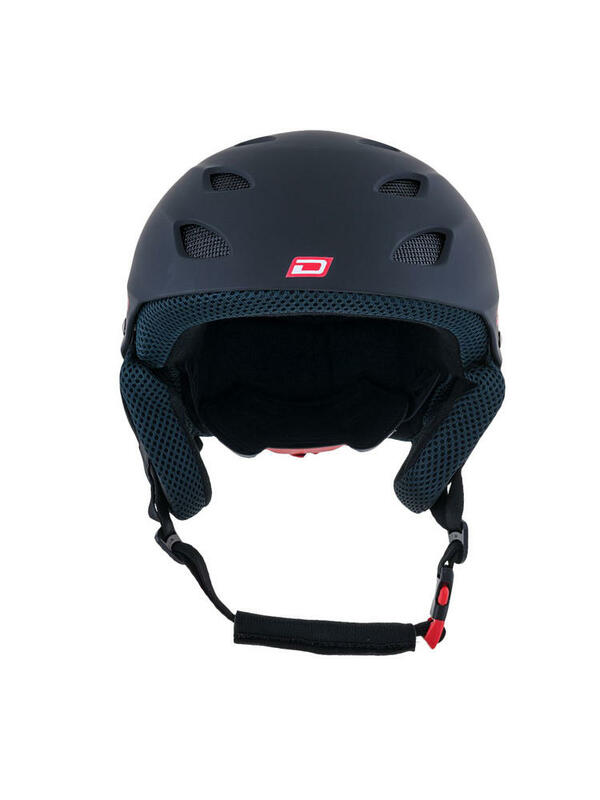 Underneath the outer shell is EPS (expanded Polystyrene) which makes up the bulk of the internal mass of the helmet for the absorption of impact and temperature control. 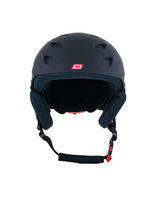 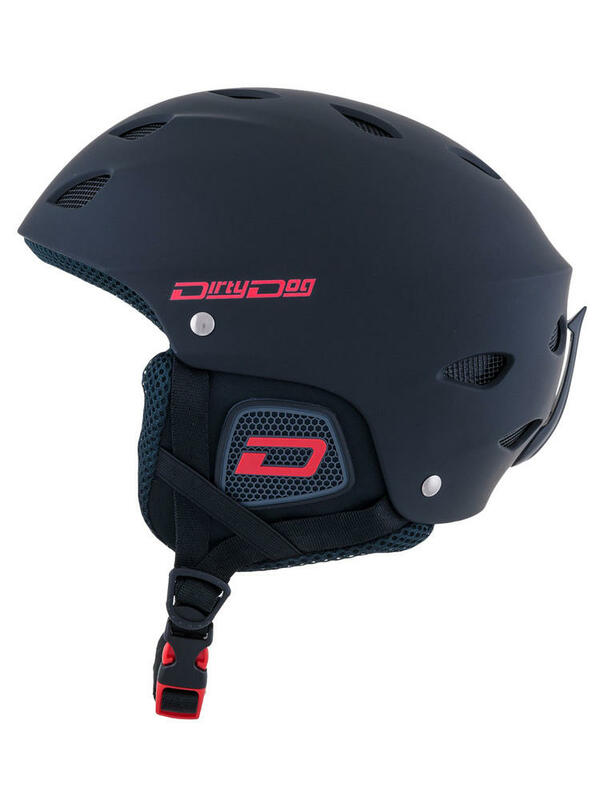 The ergonomic design of Dirty Dog helmets eliminates Wind resistance enabling you a smooth unhindered ride.